Area flags are at half mast today as we are mourning the loss of innocent lives from another mass shooting at a Texas church over the weekend. We are sad for grieving families once again. What we can do to protect ourselves and our loved ones from random violence and acts of hate? My generally safe town has had two incidents of violence that have made national news in recent years. A man opened fire at a Jewish Community Center and a Jewish Retirement Home and killed three innocent people. Another man shot two men eating at a local restaurant after yelling racial slurs and telling them to leave his country. One of the men died. 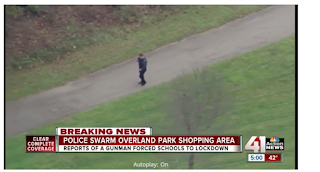 My kids have been on lockdowns at their schools on several occasions over the years. 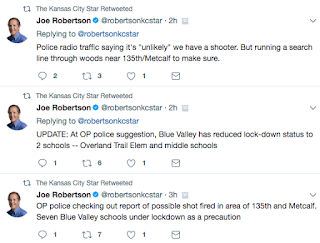 Our kids are getting used to lockdown drills and even real events. 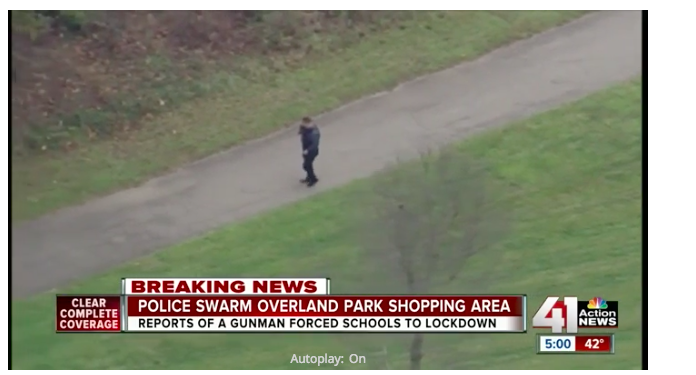 Thankfully none of the local school lockdowns turned tragic. Being a parent who cannot do anything while a school is in lockdown is stressful. Not knowing what is happening during a lockdown when my children are most likely sitting on a floor of a crowded dark room is terrifying. 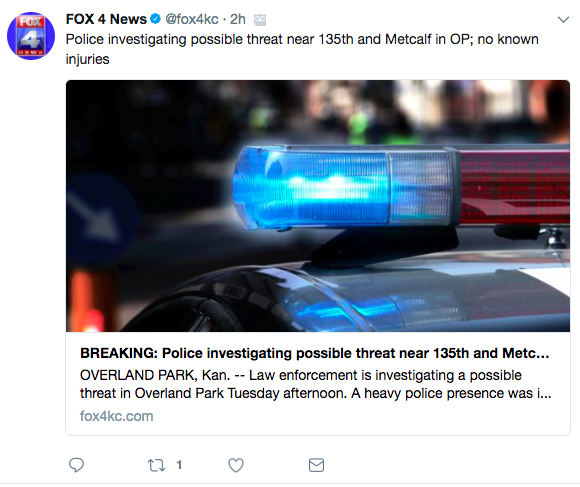 My kids have never felt that scared, even when it’s a real lockdown, probably because they’ve practiced and feel prepared. For many kids this seems to be the case, but I’m sure there are some who start having separation anxiety or other manifestations of trauma-related stress. Today my front office staff saw policemen with weapons in hand enter our building and run down the hall. They did not come into our office. We locked our front door, closed the blinds, and kept patients in exam rooms. 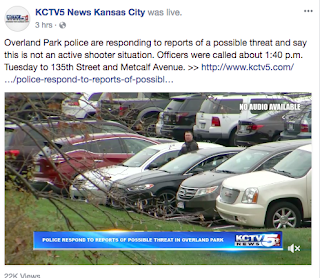 We saw several police cars in the parking lot for our building and those near ours. 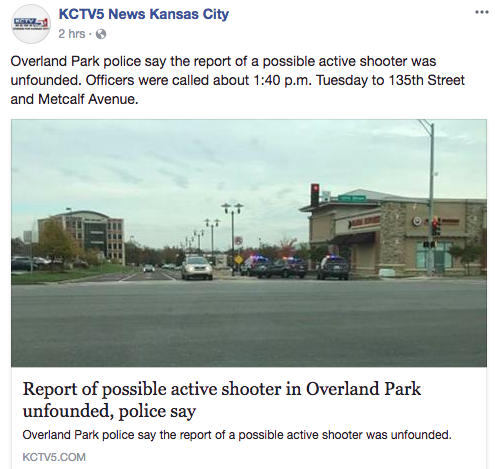 Our office manager called the police department to find out what was happening and not a lot was learned, but there was a potential active shooter in the area, so they recommended lockdown. I had planned on updating our social media, but couldn’t find any real information to post. At one point we were told they apprehended someone in a creek area behind our building and got the all clear to open back up and let people leave. A few minutes later we were told to put our building back on lockdown. No one knew what was going on. Our receptionists covertly monitored the parking lot for patients so they could get the door for them – we didn’t want families stuck in a potentially dangerous parking lot. Several patients called that they would be late to their appointments because police had blocked one of the roads into our parking area. I am very proud of my staff and the families that were in the building. Everyone remained calm. 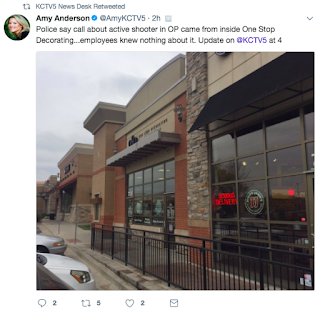 No one complained that they were told to not leave the building. I didn’t hear anyone complain when the rooms started to fill, which affected the flow of seeing patients. I must admit that I didn’t really feel scared during all of this, since it seemed like police were all over and our office felt secure. 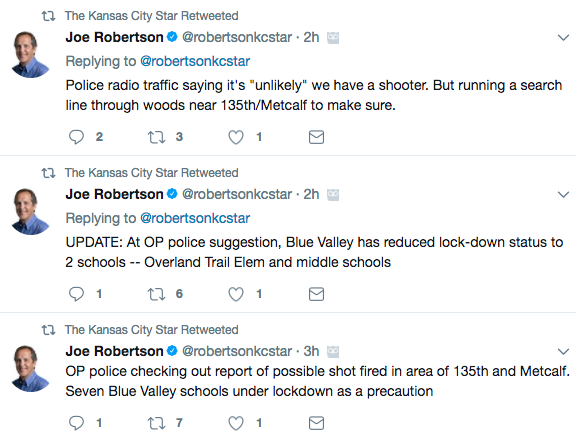 It was frustrating not knowing what was going on, but the anxiety was much worse when the potential shooter was near my children’s school and they were on lockdown. 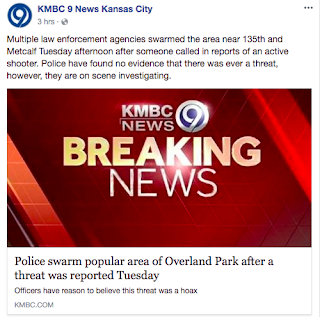 It is sad that a false alarm like this must be taken seriously. I’ve heard that it was just a man with a stick. Or maybe it was just a prank. No one really knows at this time. When you have to explain these things to your children, remember to keep it simple. Answer their questions, but don’t go deeper than they’re ready to go. Find out what they already know and help them to understand it in ways that mean something to them. Try to keep the news off when kids are in earshot and monitor their screen time online. It’s okay to share your feelings, but try to reassure their safety and list some positives, like Mr. Rodger’s mother did. Previous Previous post: 10 Reasons Not To Get the Flu Vaccine, Reconsidered: Fight Flu!